JUST REDUCED! Move-In Ready! Home features living room with brick fireplace, eat-in dining, spacious kitchen with plenty of cabinets, two bedrooms and one bathroom with double vanities. Other features include hardwood & vinyl floors, nice covered back porch, central heat and air and fenced-in backyard. 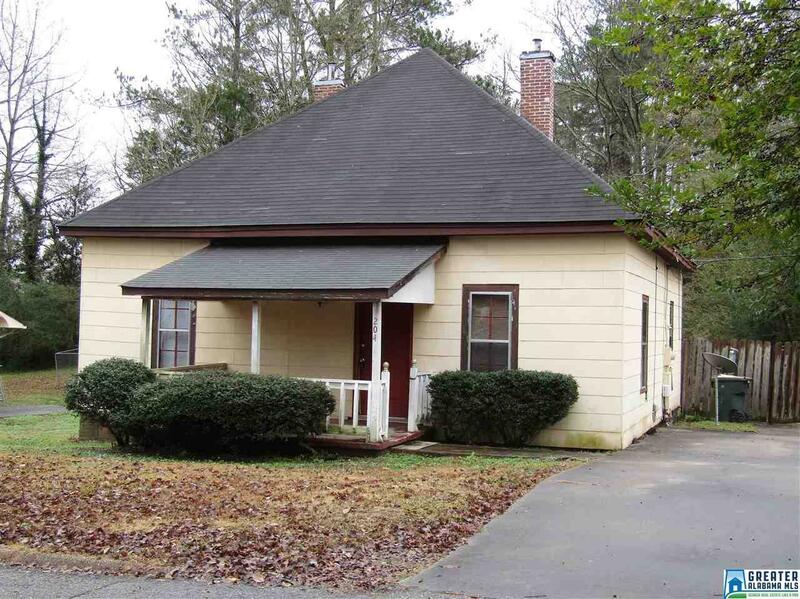 Located within walking distance of Knight Enloe Elementary School! Possible Owner financing with acceptable terms. Just Reduced to $34,900! Driving Directions: Start Out Going West On Main St. Turn Right Onto Franklin Rd. Take The 1st Right Onto Striplin St. Take The 1st Left Onto Mitchell St. 204 Mitchell St Is On The Left. Sign Is Up! !